At the Caretta Shiodome Illuminations this year, the organizers take us on a journey to the world of Frozen and Tangled, two of the most popular Disney movies here in Japan. Each theme will be taking turns weekly, leaving you with no worries about catching the theme you’re looking forward to most. 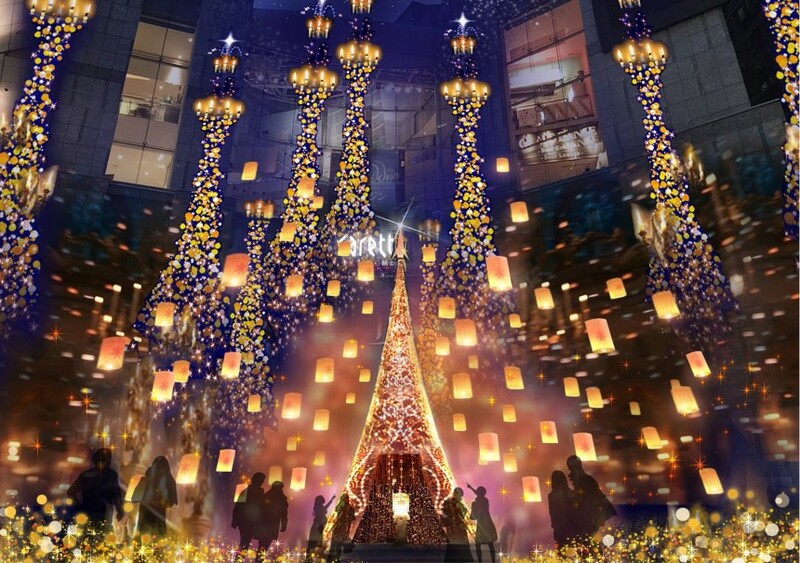 The Caretta Shiodome Illuminations will be running until February.